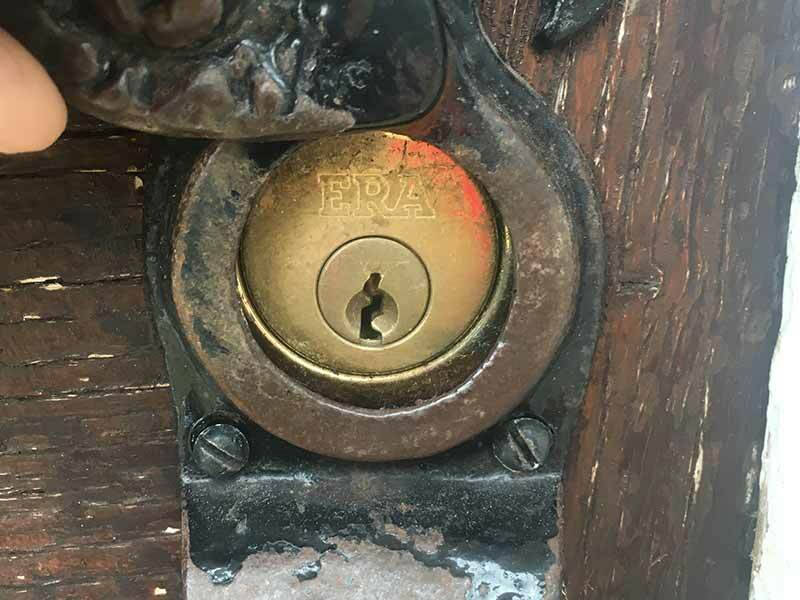 Finchley Locksmith specialise in all types of emergency locksmith services including lock picking, lock repair, lock replacement and fresh lock installations. Call our locksmiths in Finchley, London NW4, and you'll find all the lock & key solutions you'll ever need - for your home security, business and car security and all other locksmith associated needs. No call out fee, No hourly rates and the best value for money around! You get a top quality service and pay low cost fees. Always on time - if an appointment was scheduled for our Hendon & Finchley locksmiths, we will always be there on time. Client satisfaction is a combination of many factors and punctuality is definitely one of them. 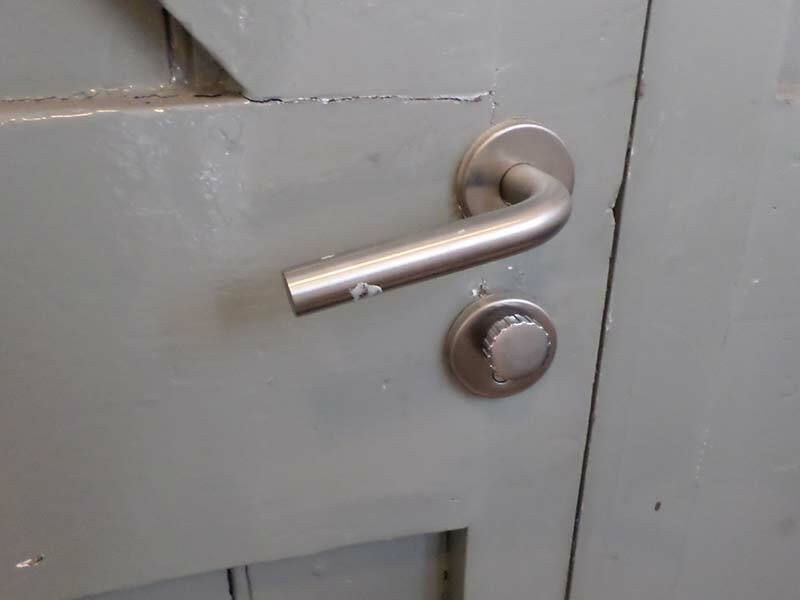 Never change a lock if it's not absolutely necessary for customers' security. Unfortunately there are many non-professional lock and key "masters" out there, who prefer to change a lock and not to repair it. 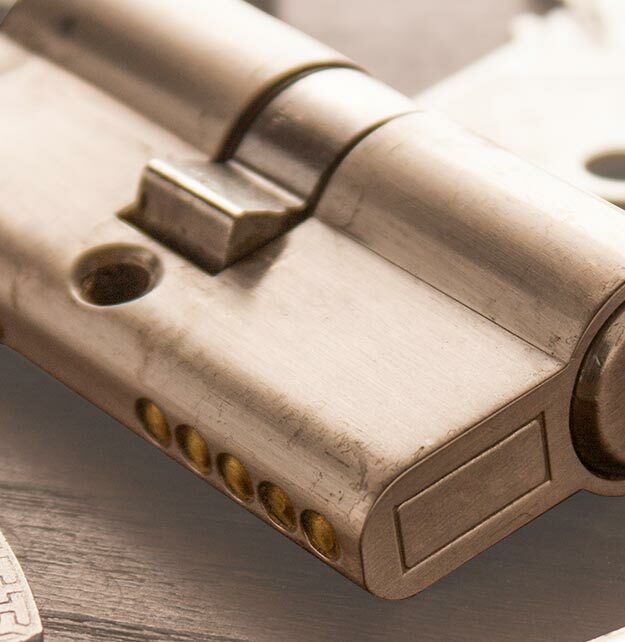 Money wise the labour costs in a lock repair and in a lock change are the same, however if you have a high security lock, it's better try and repair it, because a new branded high security anti drill or anti snap lock may cost quite a few pounds. In case of emergency lockout any professional Hendon locksmith will do his best to pick the lock and not to drill it. It demands a level of professionalism and experience, and every locksmith in Hendon or Finchley will be proud to say he can open a locked door without drilling in 99% of the 24 hour emergency locksmiths cases. Always be up to date with all the latest locks and security product available on the market today. Locksmith Hendon & Finchley will advise on a lock or alarm system most suitable for your home or office. 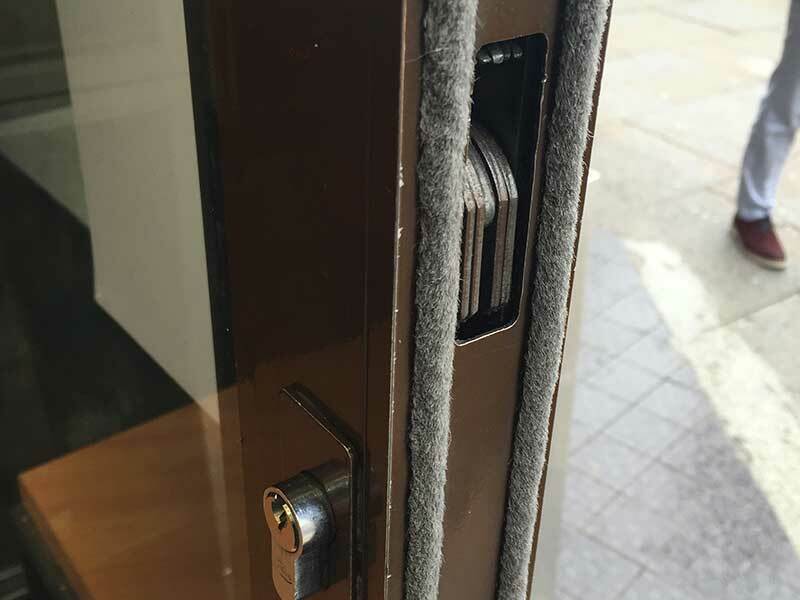 Finding the best security solution for commercial properties can be tricky sometimes, but with years of experience with small and medium size shops and factories, we can set you with key less or biometric locking systems, digital locks and master key suites. Have a good record - we do all it takes to achieve 100% client satisfaction. Any service provider knows that a happy customer is a returning customer who will also recommend you to a friend or a coworker in time of need. So next time you need a fantastic North West London Locksmith, pick up the phone and call Hendon & Finchley Locksmiths. Locksmith Finchley: East Finchley, Finchley Central, Ballards Lane, Tally Ho Corner, Henlys Corner and more! Locksmith Hendon: West Hendon, Station Road, Brent Cross, Brent Street and more! Colindale, Kingsbury, Temple Fortune, Golders Green, Hampstead, West Hampstead, Cricklewood, Parliament Hill, Crouch End, Highgate, Southgate, Barnet, Edgware and others. 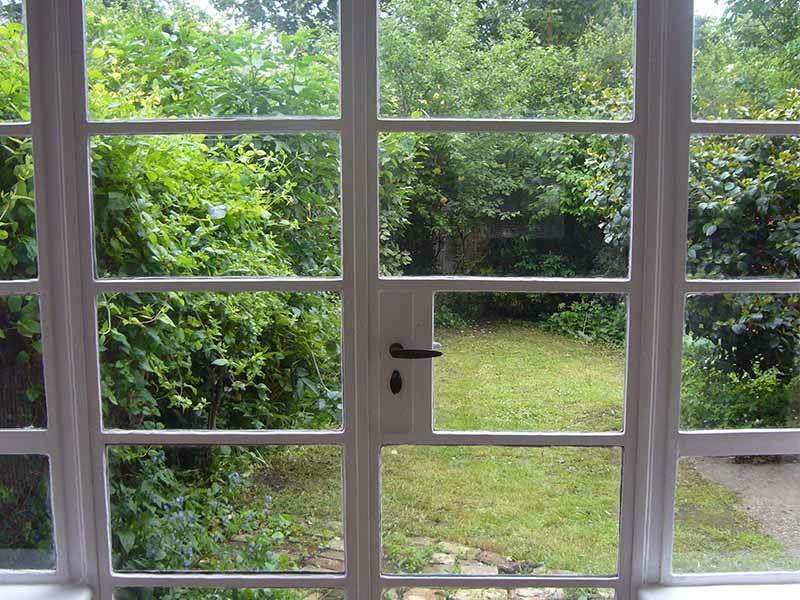 Do you need a 24 hour Locksmith in Finchley? 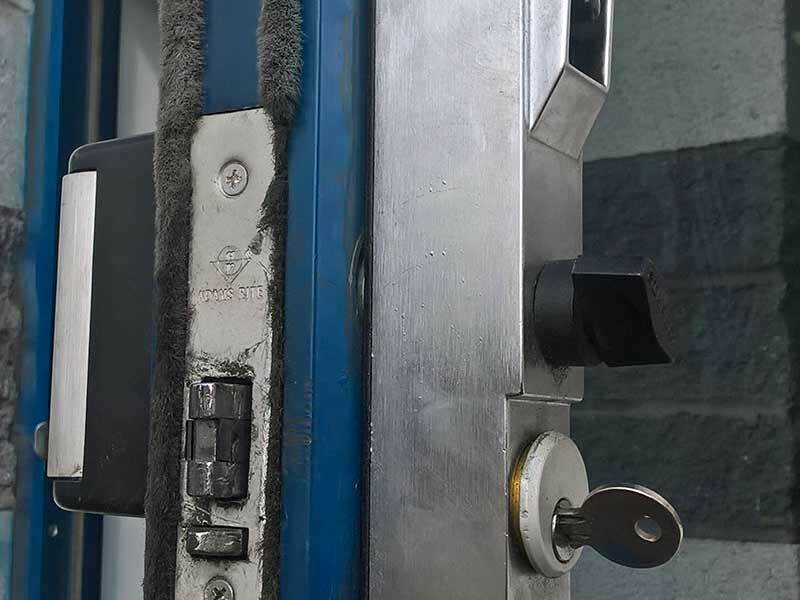 Hendon & Finchley Locksmith are specialists when it comes to providing Emergency Locksmith Services to our customers in Finchley, Hendon and Golders Green. We run our helpline 24 hours a day 7 days a week. 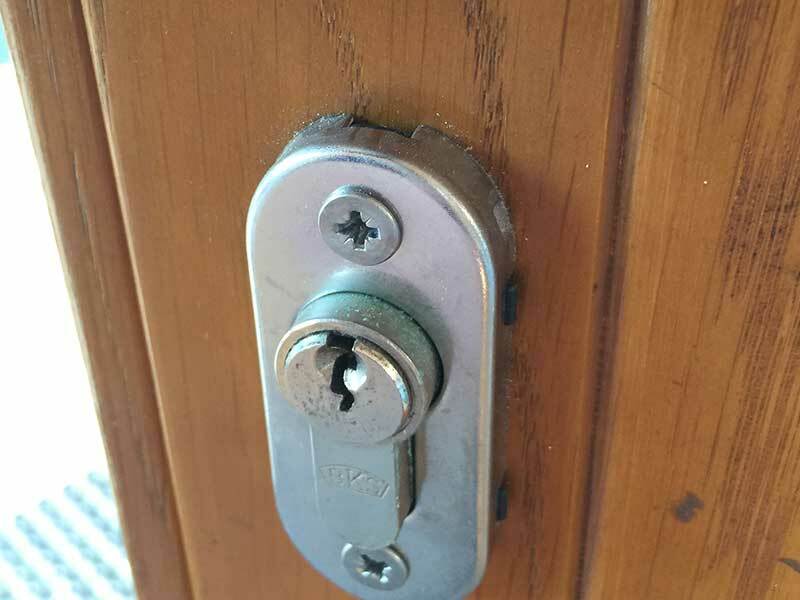 You might find yourself locked out of your home or business, or that your lock has finally given up and broken completely so that you can't secure your door. Perhaps you find yourself needing a 24 hour locksmith because you have suffered a burglary. Well, whatever the reason - you've come to the right place. Hendon & Finchley Locksmith is a local and highly experienced company meaning we can get over to you fast. 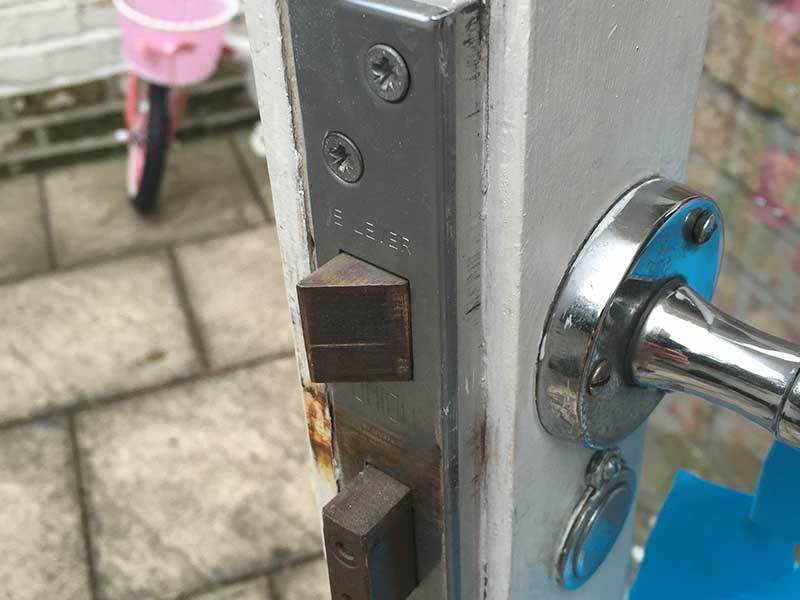 We have accrued many years experience in helping our customers in Hendon and Finchley and our team of professional and skilled locksmiths know the job inside out so we can solve your issue correctly and speedily. Hendon & Finchley Locksmith offers a 24 hour locksmith service in and around North West London. Day or night we can fit brand new locks or replace old cylinders with new ones in your residential or commercial property. We are fully qualified locksmiths, insured and all parts come with a long warranty - our mobile workshops are always well stocked with a big selection of locks, parts and other hardware, so not only do you get a fast response 24/7 but we can almost always resolve your issue in just one visit. You can call us 24 hours a day 7 days a week, and count on us to arrive quickly and fit quality new locks in a professional way to your property.